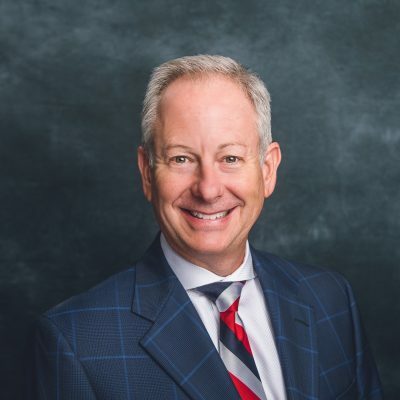 Scott Axelrod is a Vice President in the Industrial Division of Henry S. Miller Brokerage, specializing in office and industrial sales and leasing. Mr. Axelrod has a proven track record of building and maintaining a real estate portfolio. His expertise allows him to help clients handle their real estate challenges and position properties in the marketplace in order to obtain maximum exposure. Scott brings more than 26 years of sales and finance experience to his career in commercial real estate. He is well versed in sales and marketing, budgeting, financial analysis and acquisitions. Scott was included on the D CEO 2016 , D CEO 2017 and most recently D CEO 2018 Power Broker List and has been one of Henry S. Miller’s Top 10 Producers for several years. Should You Buy or Lease Office Space?